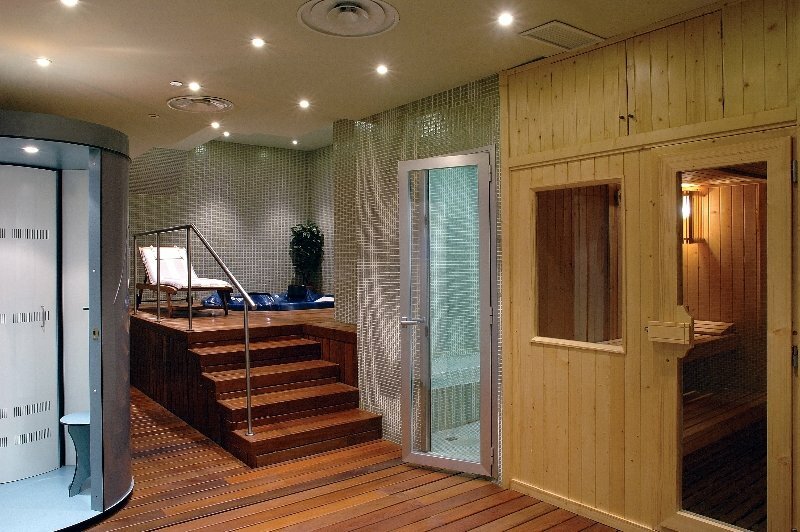 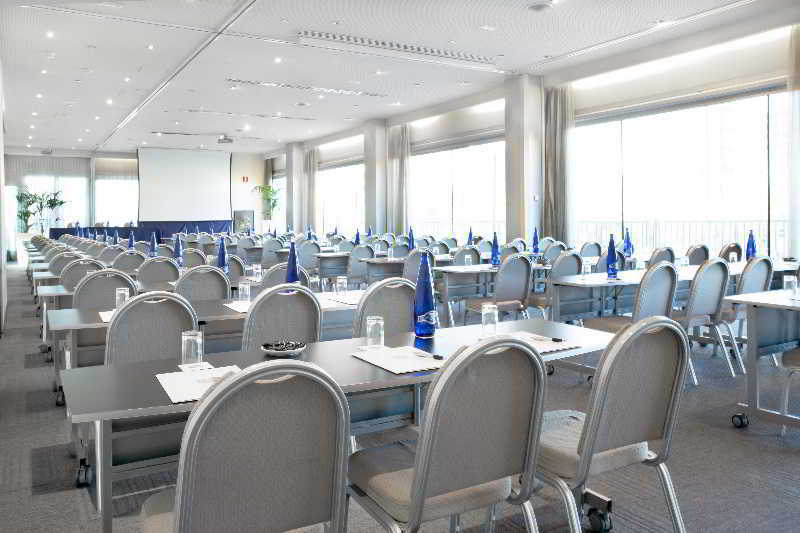 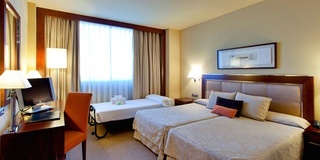 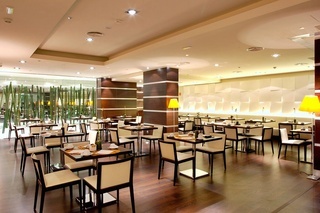 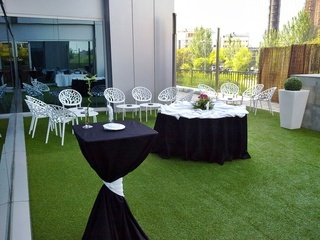 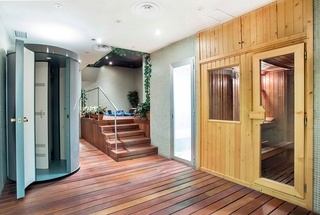 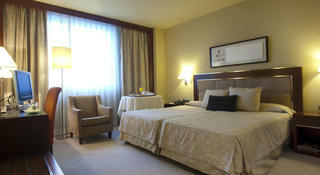 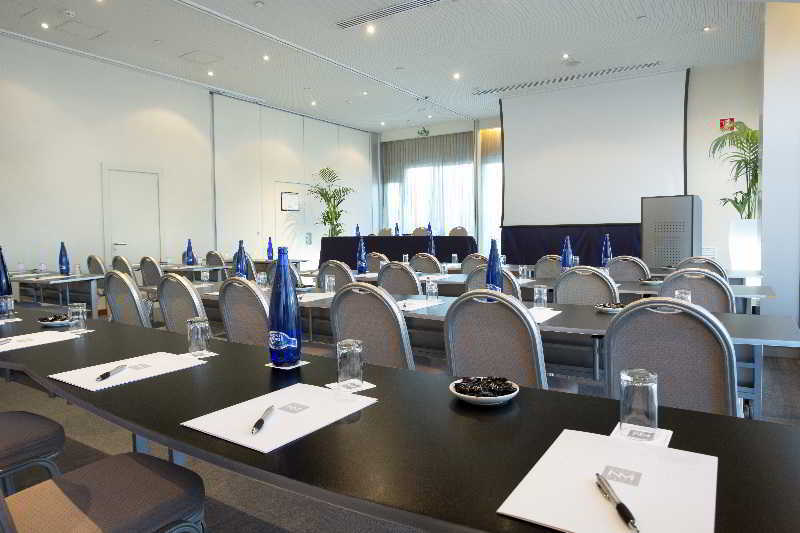 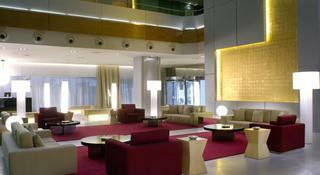 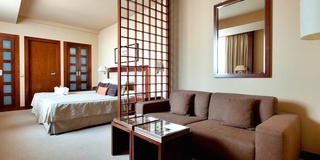 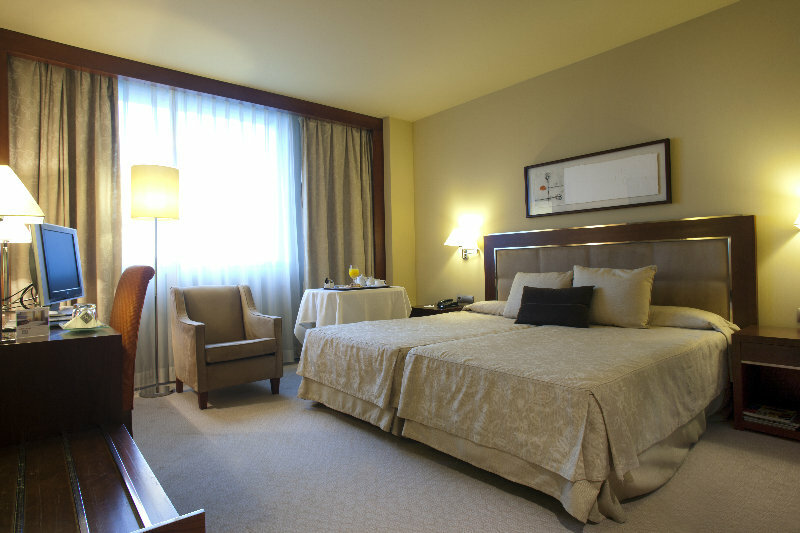 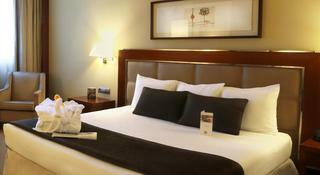 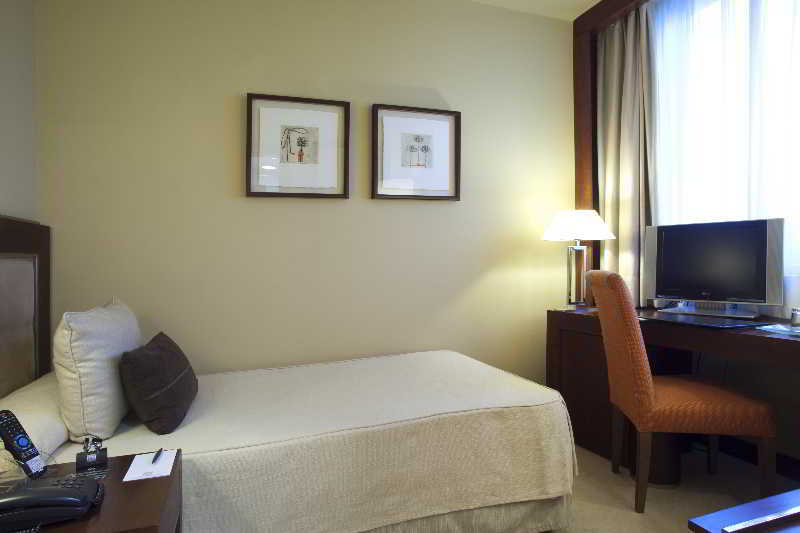 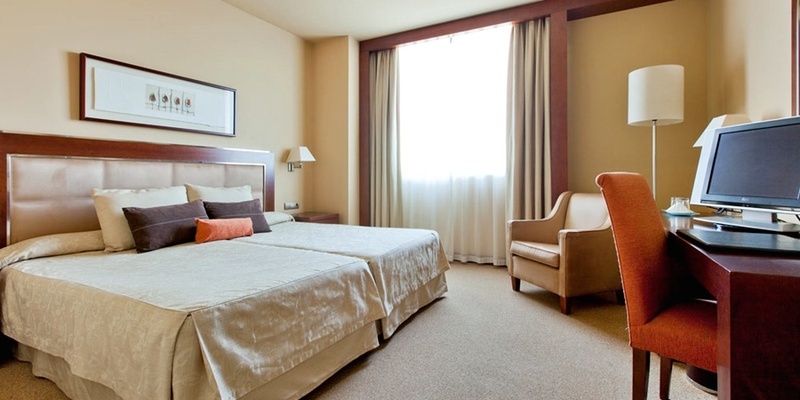 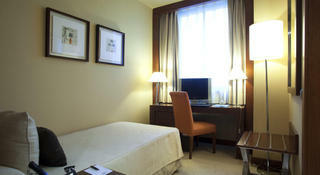 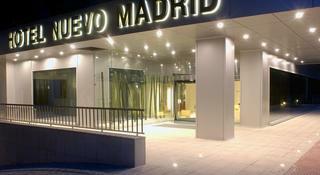 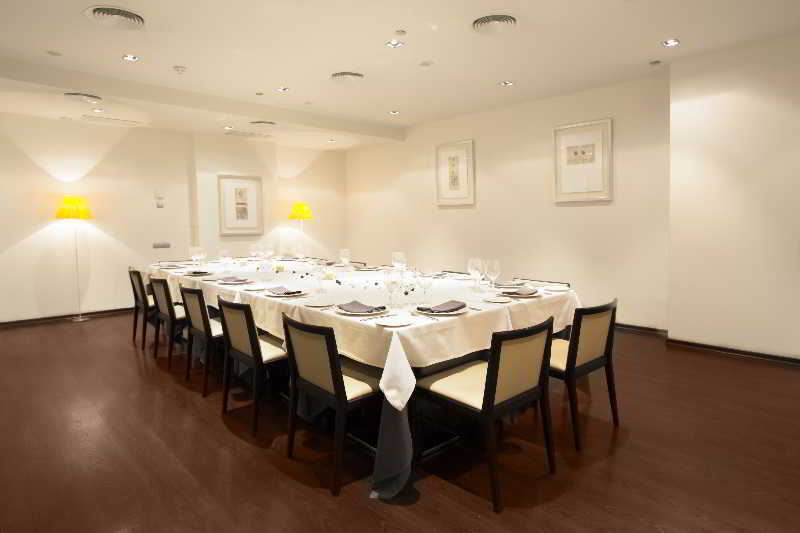 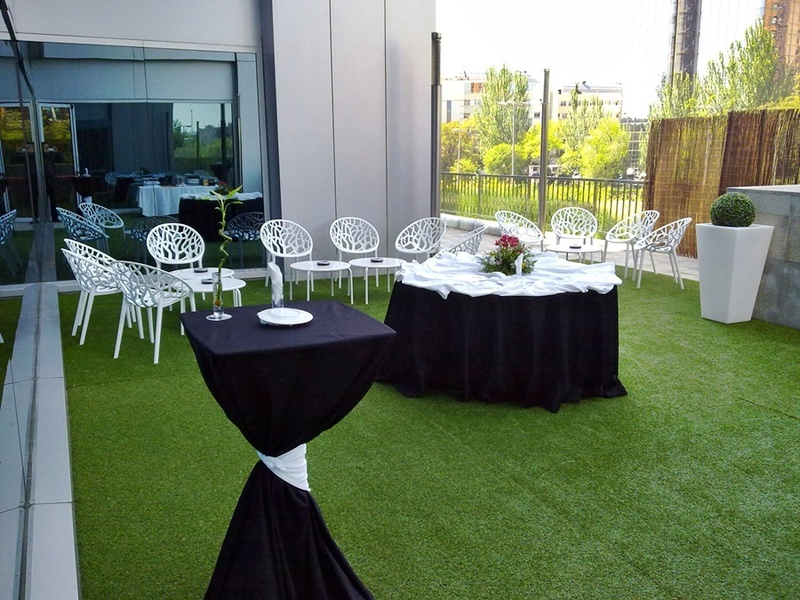 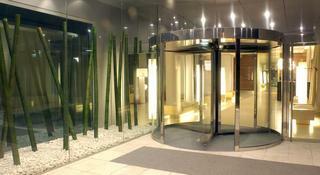 The city hotel lies north of Madrid, approximately 8 kms from the city centre and tourist area. 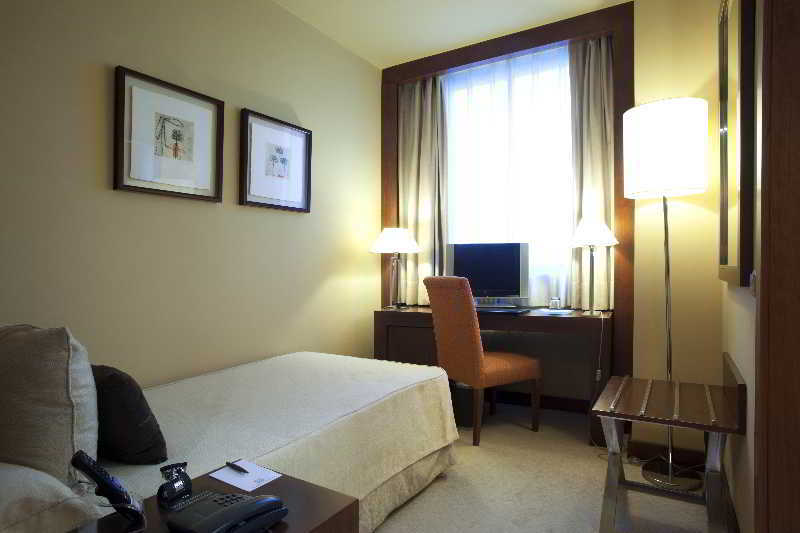 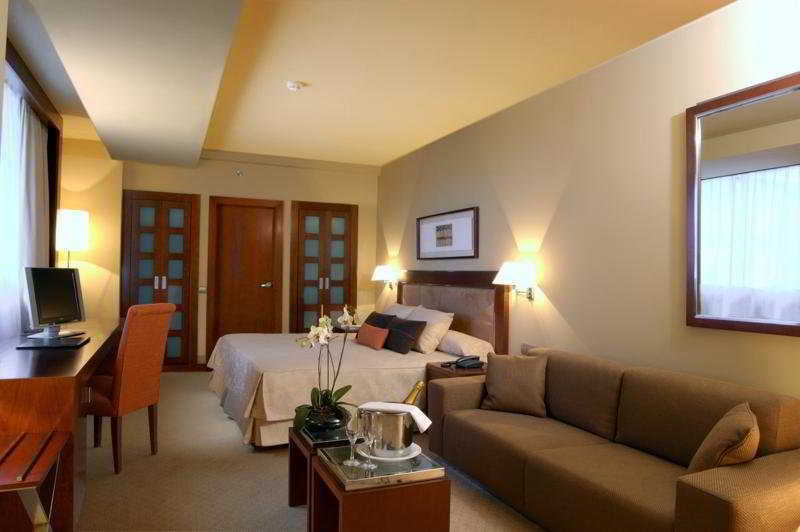 Prominent amidst the city skyline, this hotel boasts centrality and idyllic views of the surrounding areas. 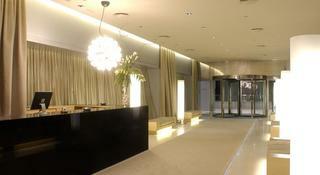 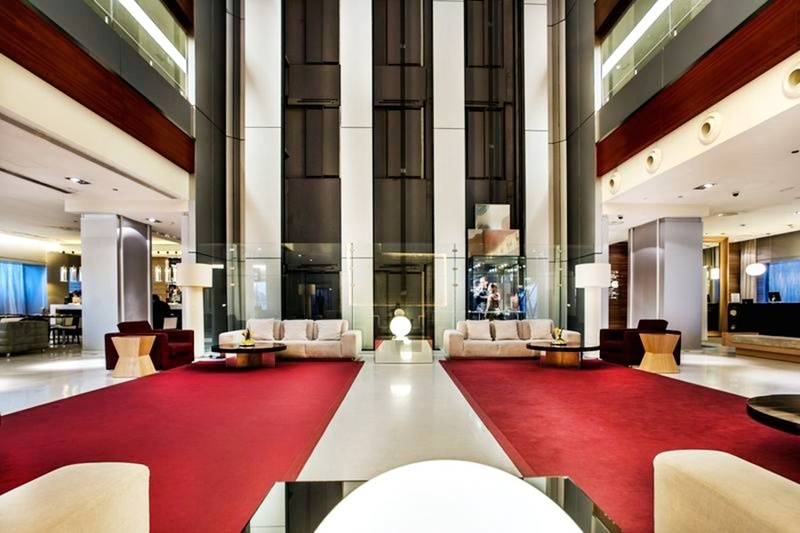 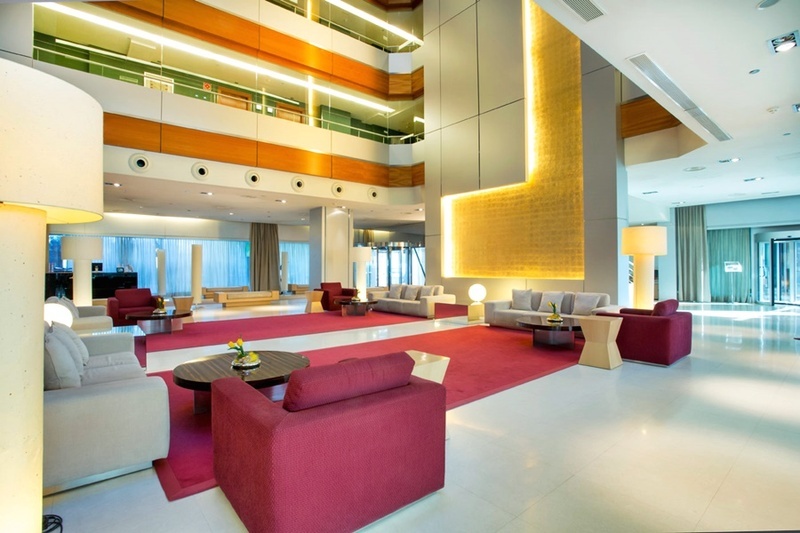 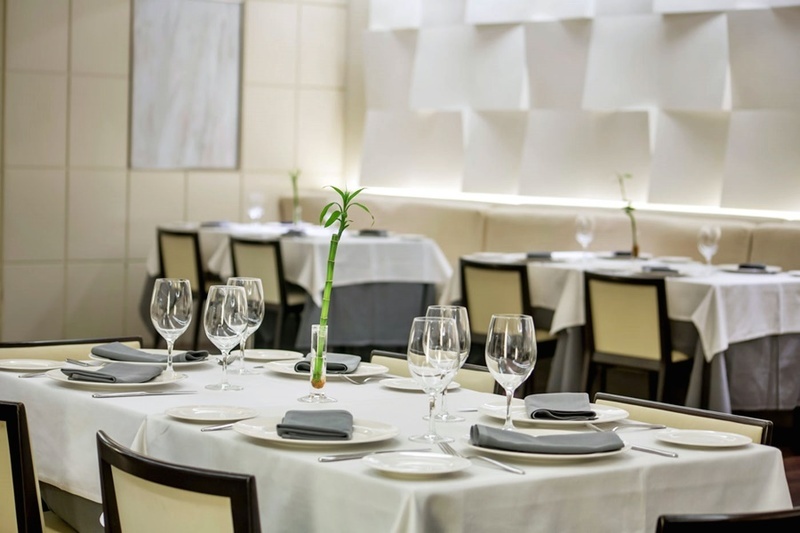 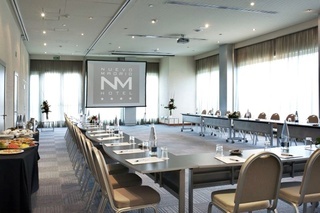 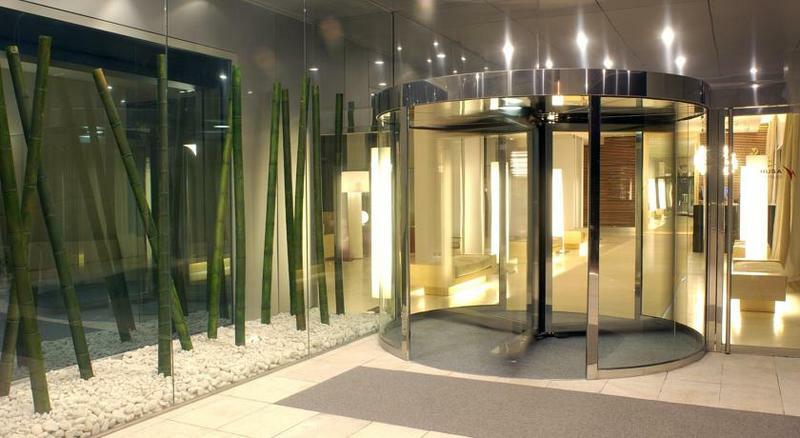 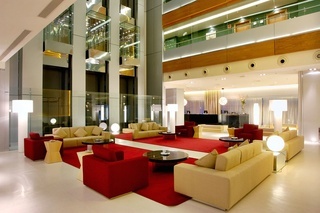 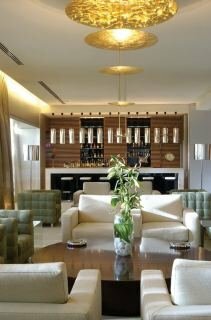 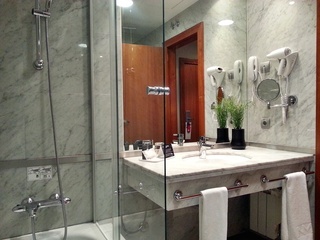 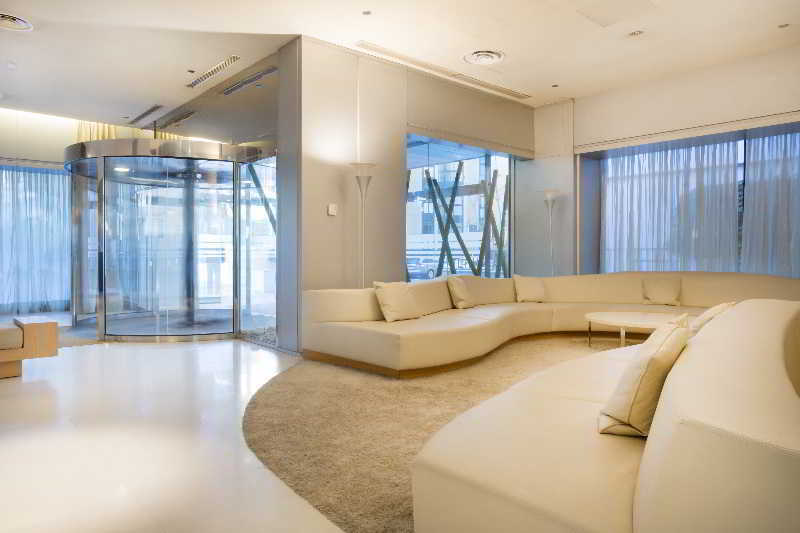 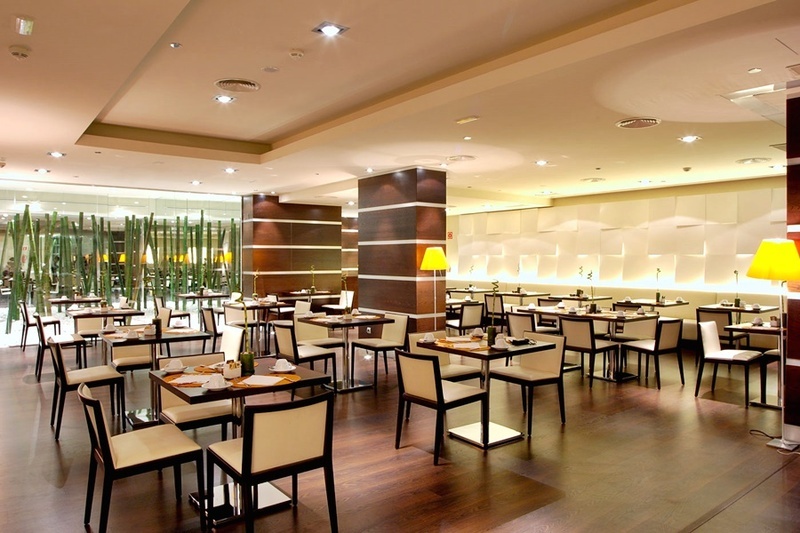 This hotel boasts a modern exterior coupled with a breath-taking modern interior. 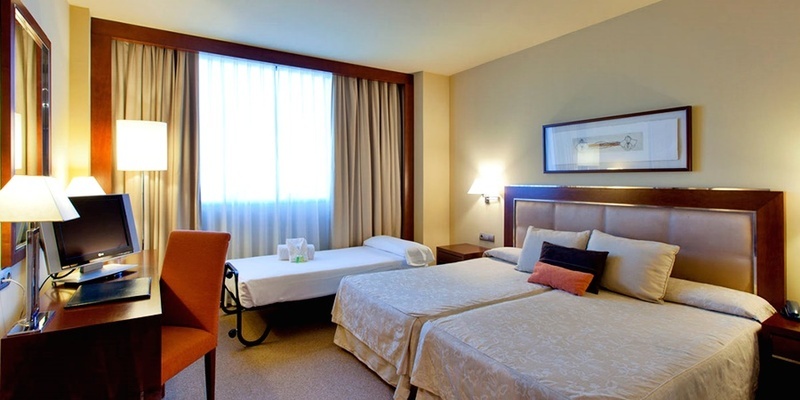 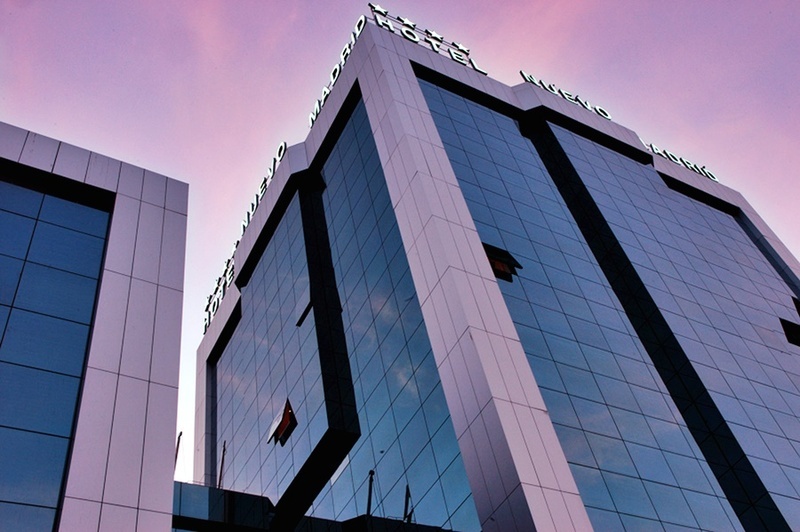 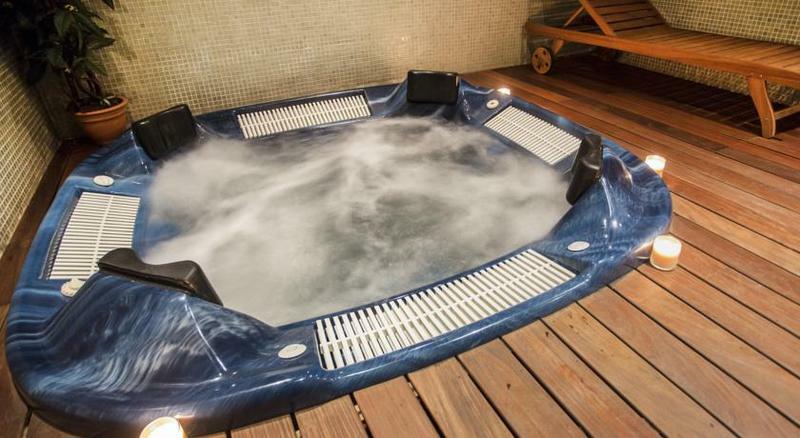 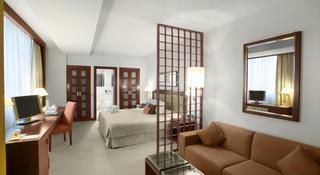 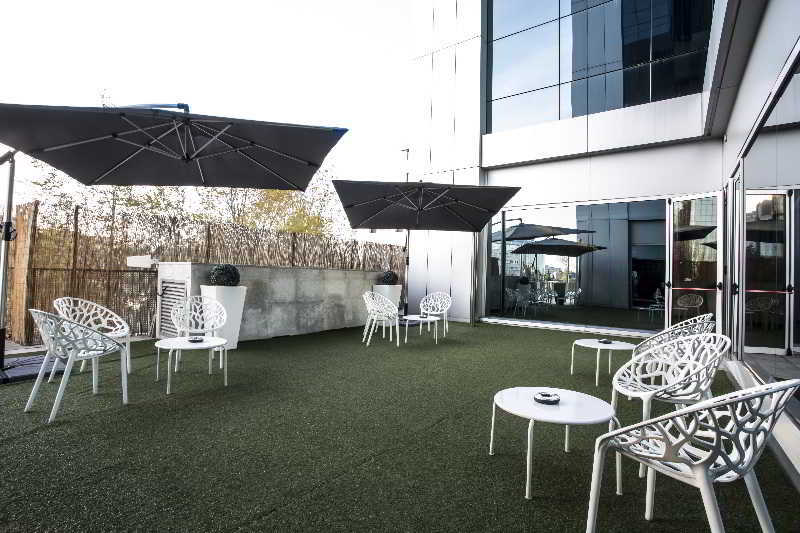 Designed with efficiency in mind, this hotel caters to business and leisure guests alike. The spacious hotel rooms are lavishly designed in warm tones of chocolate and cream ensuring that guests can easily access a world of peace and tranquillity. 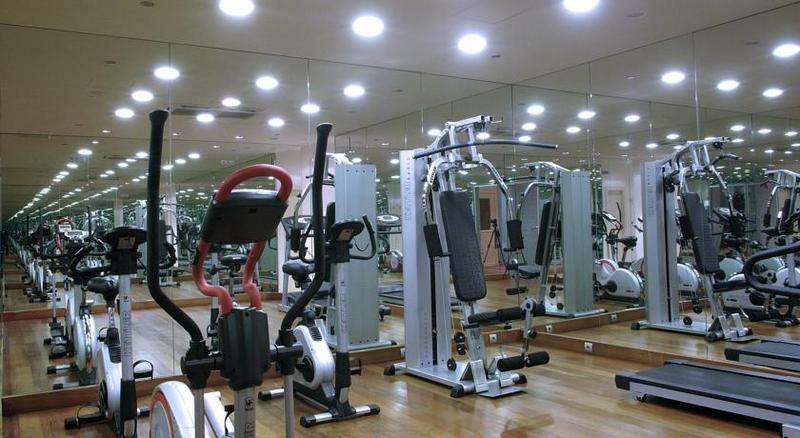 For guests who wish to indulge in an invigorating workout, there is a hotel gym available. 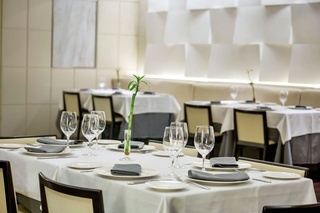 Guests are presented with a buffet style breakfast each morning and may choose a delectable dish from the a la carte menu in the evening.